Nickelodeon has agreed a multi-territory deal for children’s toon Atchoo across EMEA as part of a raft of international deals secured by Madrid-based distributor Brands & Rights 360 (B&R360). Under the Nickelodeon deal, the show will air in 108 territories across Southern and Western Europe, Middle East and Africa, including Benelux, Germany, Austria, Switzerland, France, Russia and sub-Saharan Africa. Produced by Italian outfits Studio Campedelli, Cartobaleno and Rai Ragazzi and Indian animation firm Cosmos-Maya, Atchoo (52×11’) follows a nine-year-old boy who has a curious characteristic whereby when he feels powerful emotions he sneezes and turns into an animal. Elsewhere, B&R360 has sold all four seasons of preschool animation Robocar Poli to Spanish public broadcaster TVE’s children’s network Clan and the first two seasons to Greek commercial broadcaster Star Channel and Portugal’s Canal Panda. The series is coproduced by Korean companies Roi Visual and EBS Korea and follows the transforming Robocar rescue team which saves neighbours and friends from danger. Children’s channel Gulli in France, Russia and French-speaking Africa; Teen Nick in Israel; and DeAKids in Italy are among the broadcasters to have picked up children and youth-skewing telenovela Kally’s Mashup. 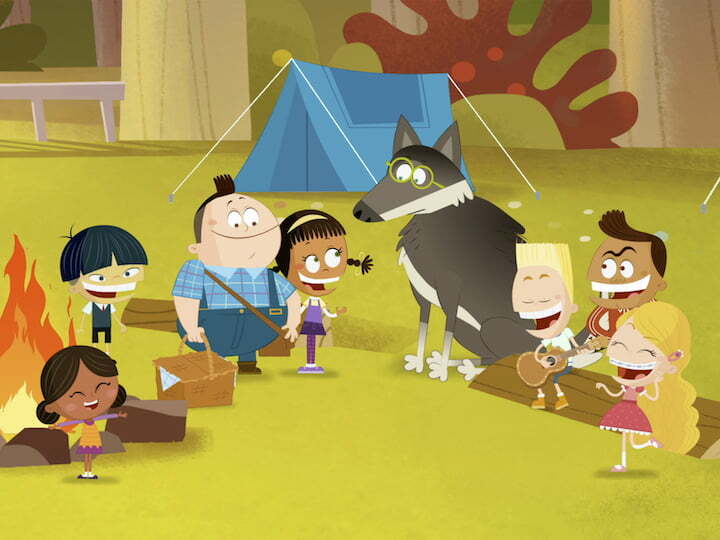 Kally’s Mashup (120×45’) is produced by AMI Inc, 360 Powwow and Nickelodeon LatAm. The series follows the adventures of a musical prodigy who tries to balance her life between what it means to be a piano virtuoso and a regular teenager. In addition to Gulli, Nick and DeAKids, the series has also been picked up by basic cable channel Biggs in Portugal and DSTV Kids in Angola and Mozambique.